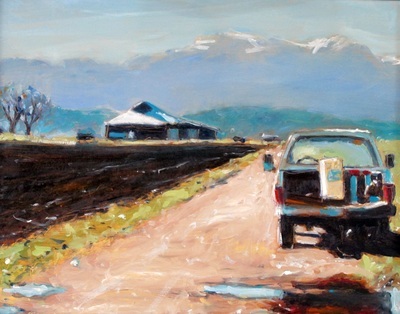 Dan Burroughs paints in oil. He is currently challenged to capture light on landscapes featuring predominantly man-made modes of transportation, especially boats. 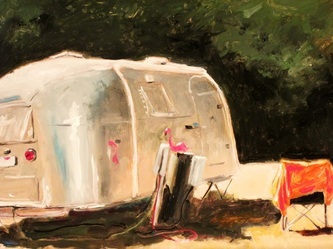 He was inspired by his teachers at the Pennsylvania Academy of Fine Art in Philadelphia where he also studied sculpture. 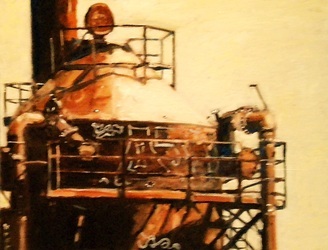 For the next five years, he produced large welded metal sculptures in his studio in Jim Thorpe, PA.
Dan returned to painting after an engineering career, during which he won multiple awards as a designer of innovative bridges, found both in the United States and internationally. 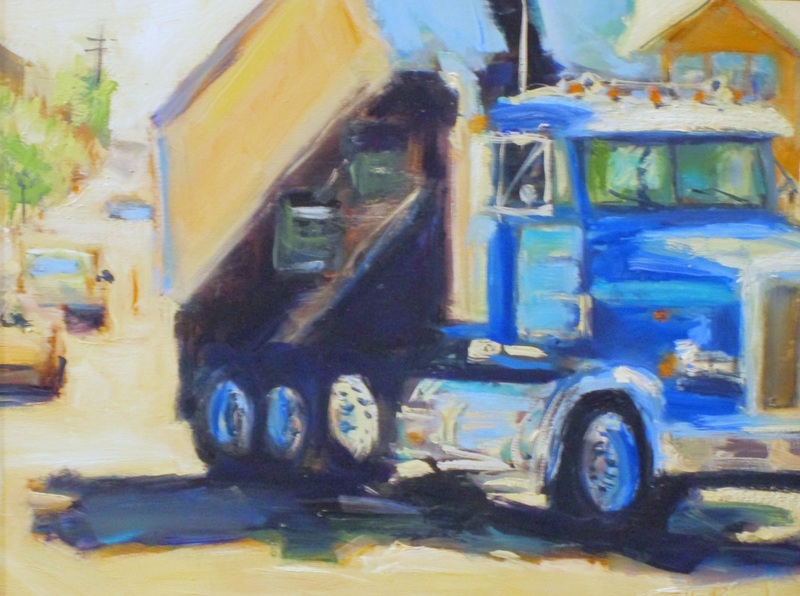 He served on the national Transportation Research Board Committee on Bridge Aesthetics and presented papers on this topic at national bridge conferences. 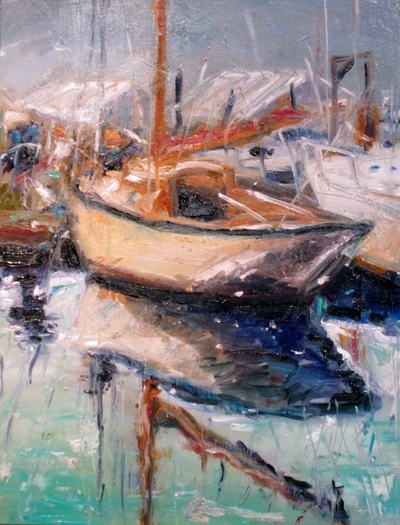 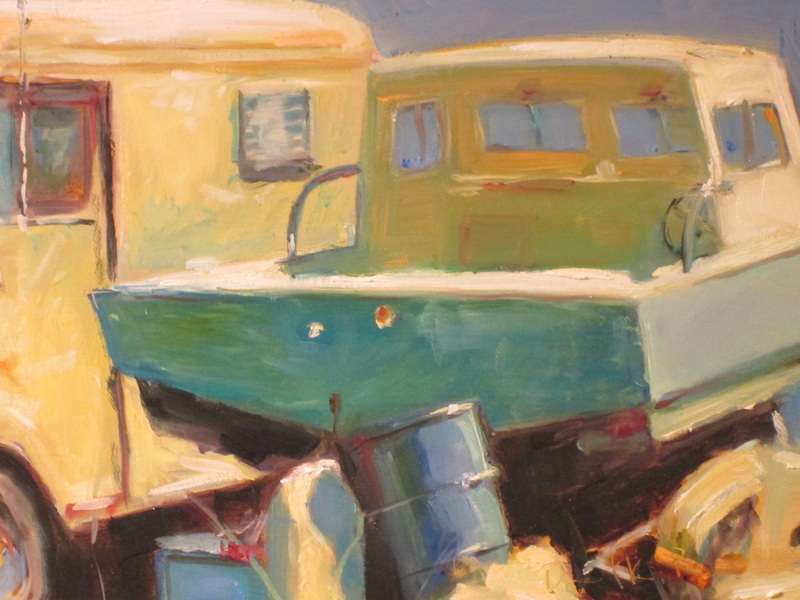 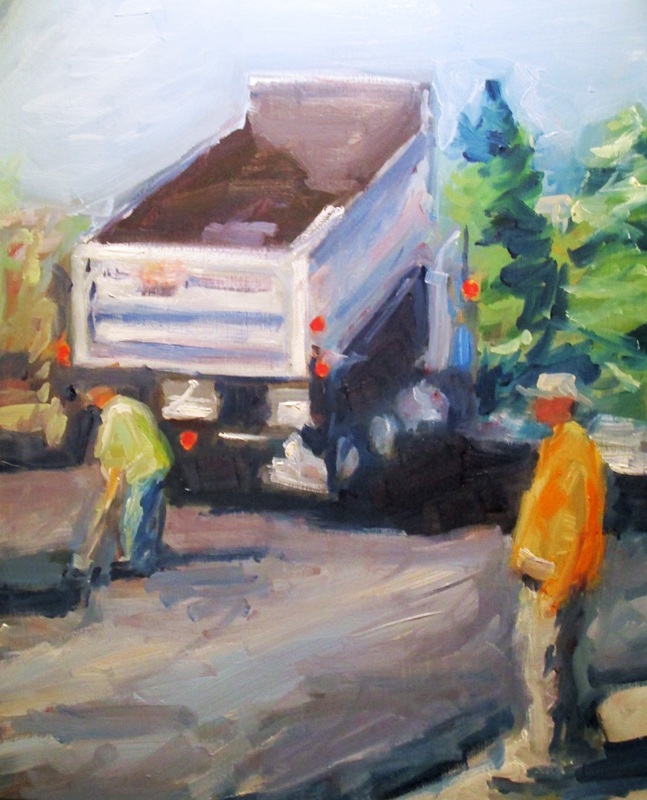 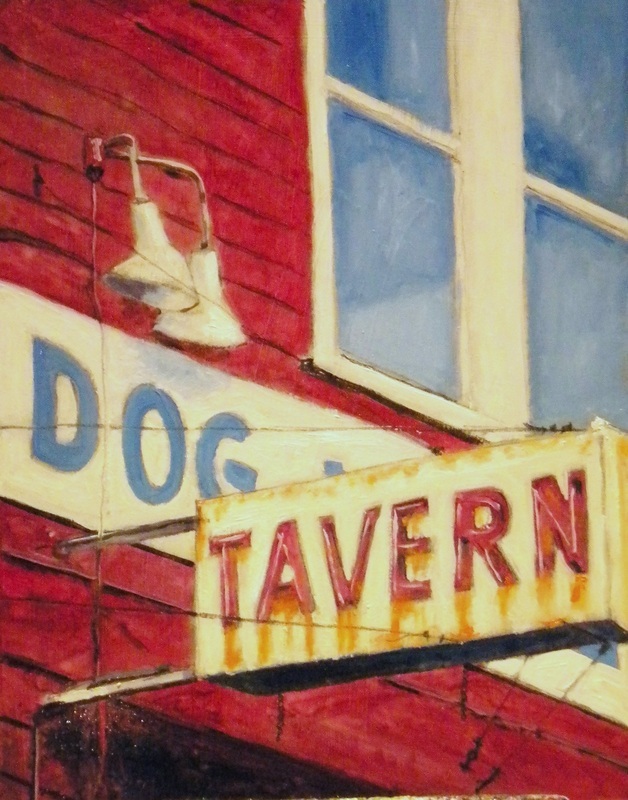 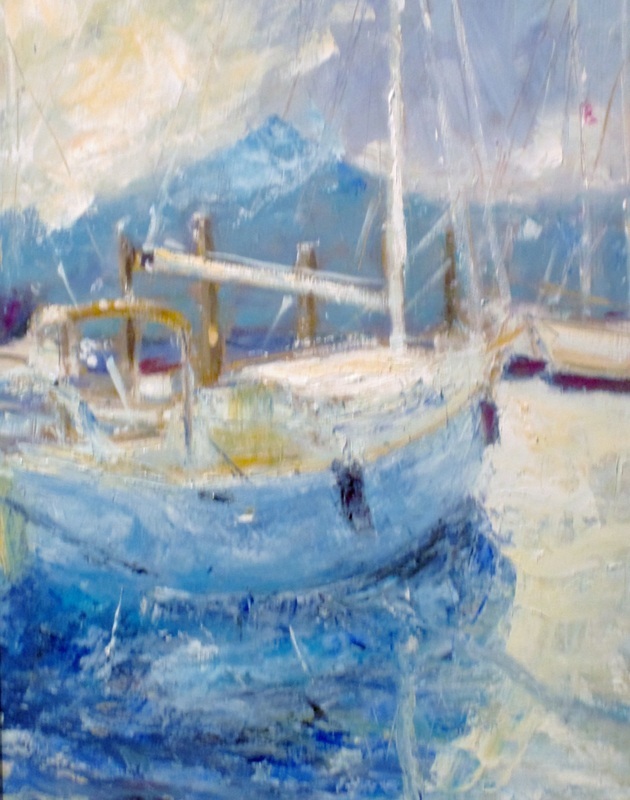 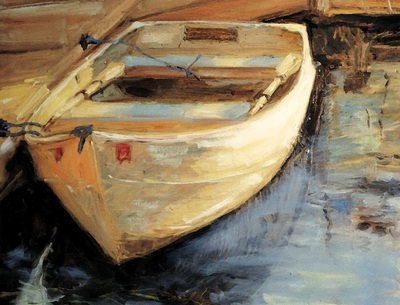 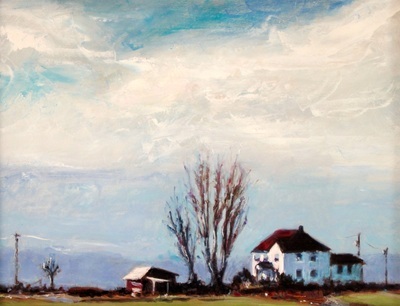 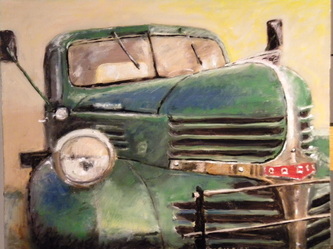 Since retiring to Whidbey Island in Puget Sound, where he spent summers as a child, Dan has become a member of the Whidbey Art Gallery, www.whidbeyartists.com. 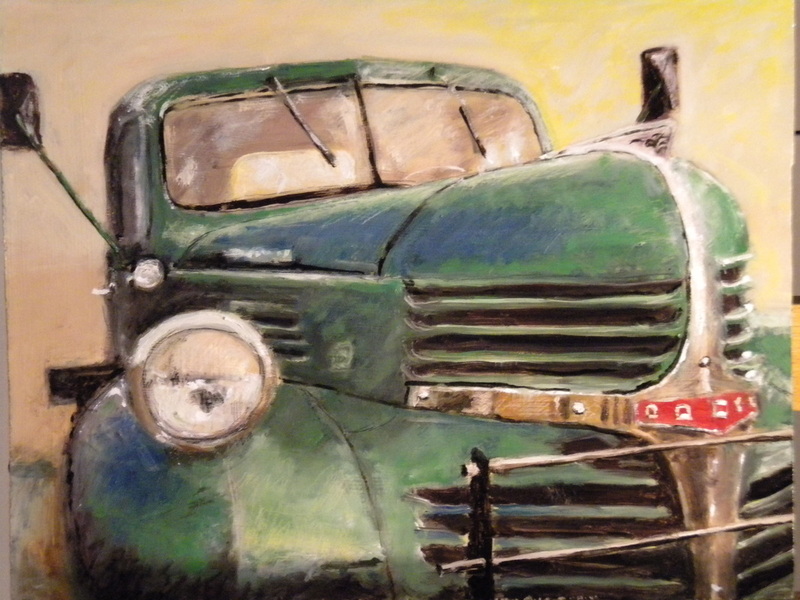 He was previously a juried member of the Oak Park (IL) Art League where he won Best of Show. 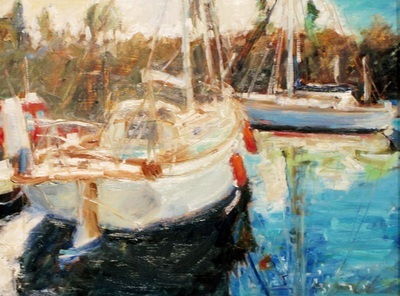 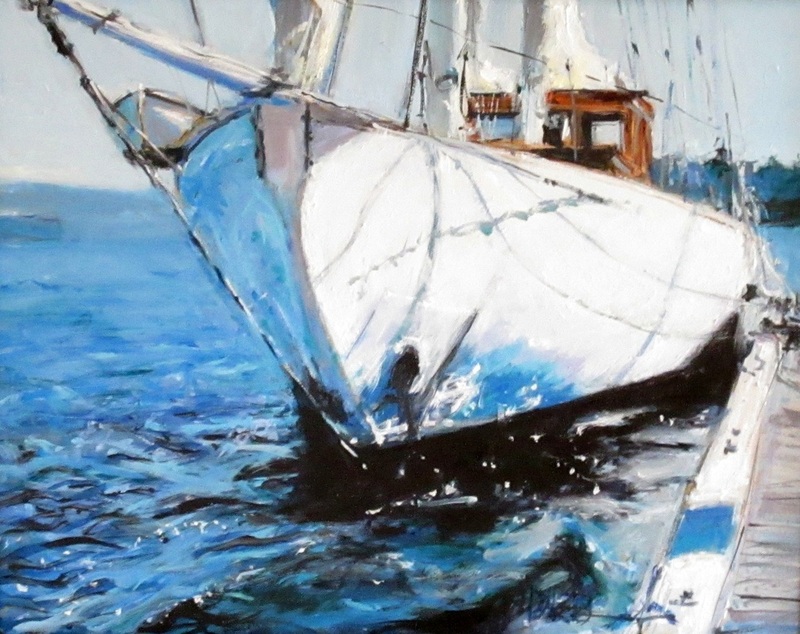 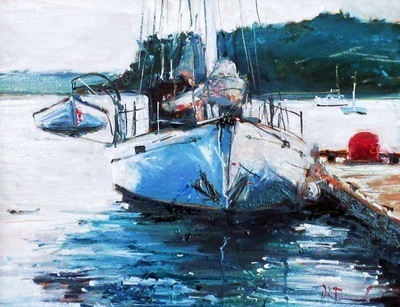 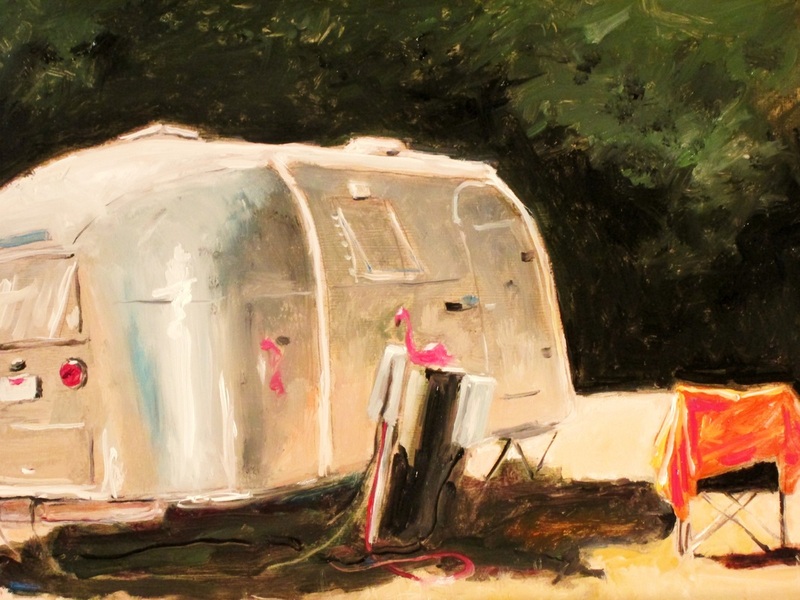 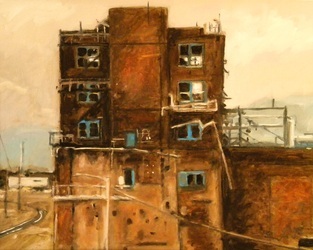 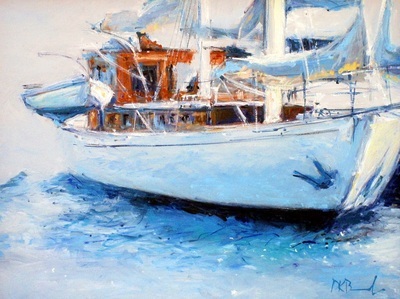 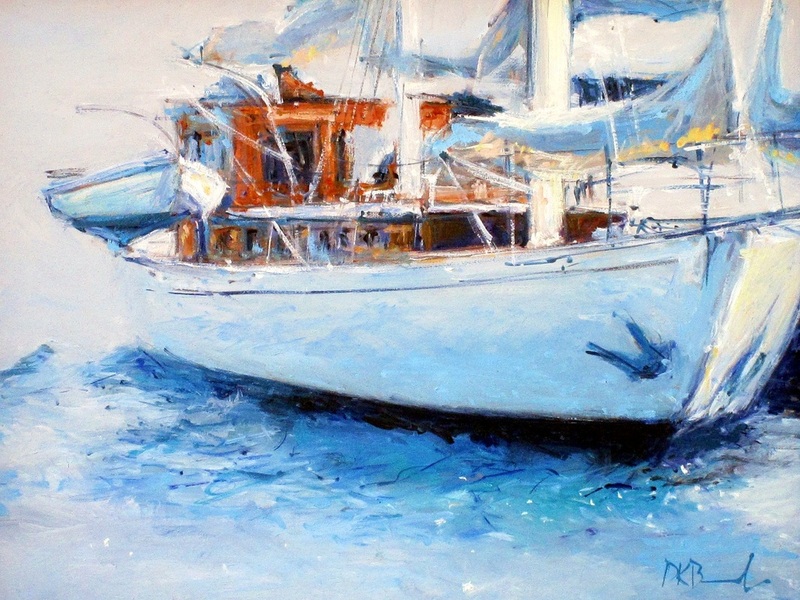 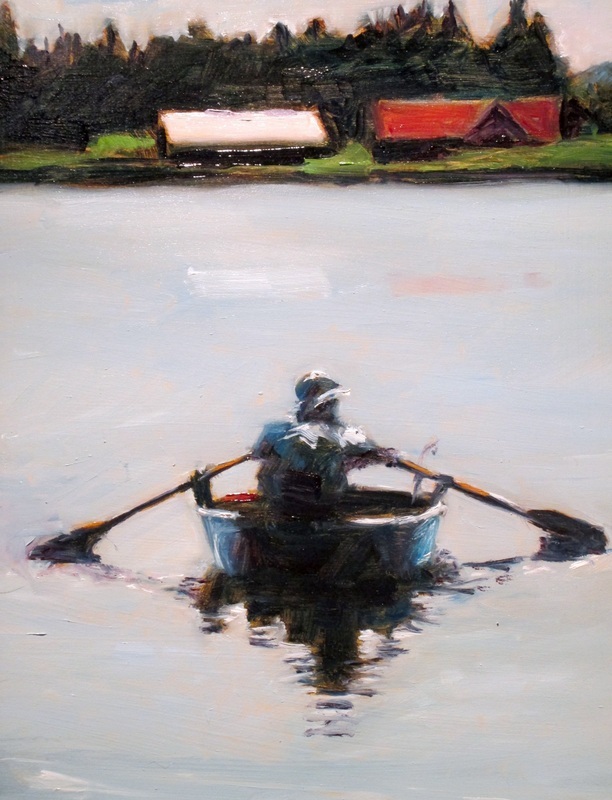 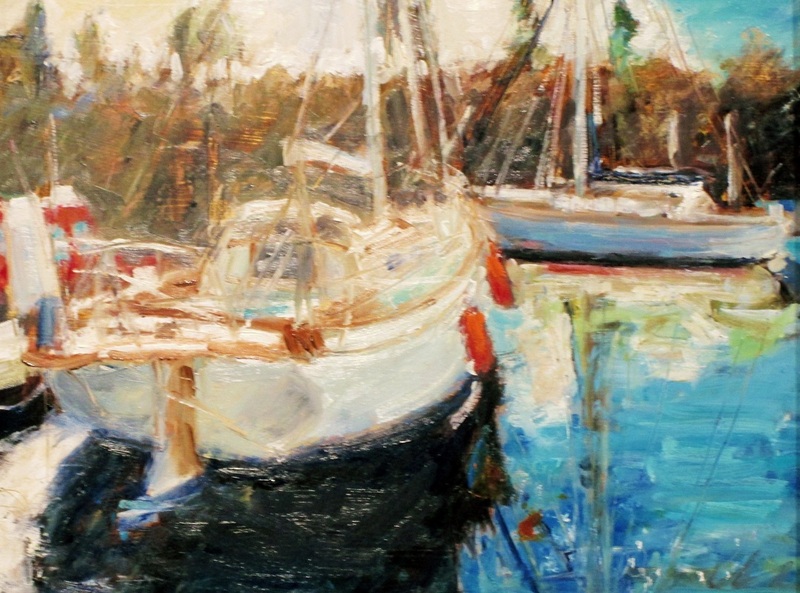 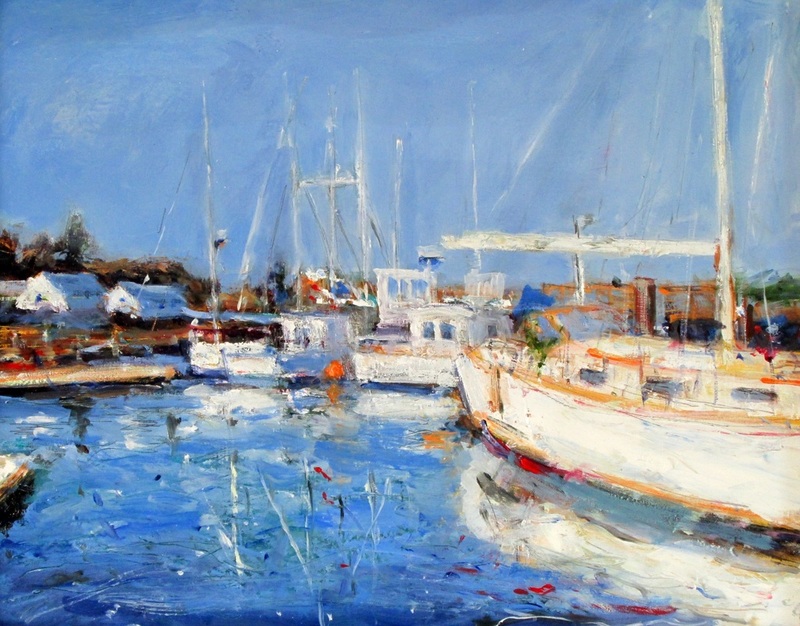 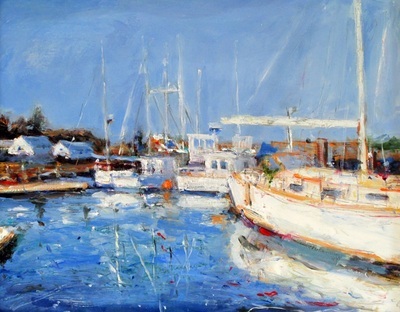 He is a juried member of Oil Painters of America (OPA) and most recently placed 4th in the international Seascapes Art Exhibition of LightSpaceTime online art gallery and was selected as a participant in the Frogwell Institute and the Coupeville Arts Festival summer shows on Whidbey Island.